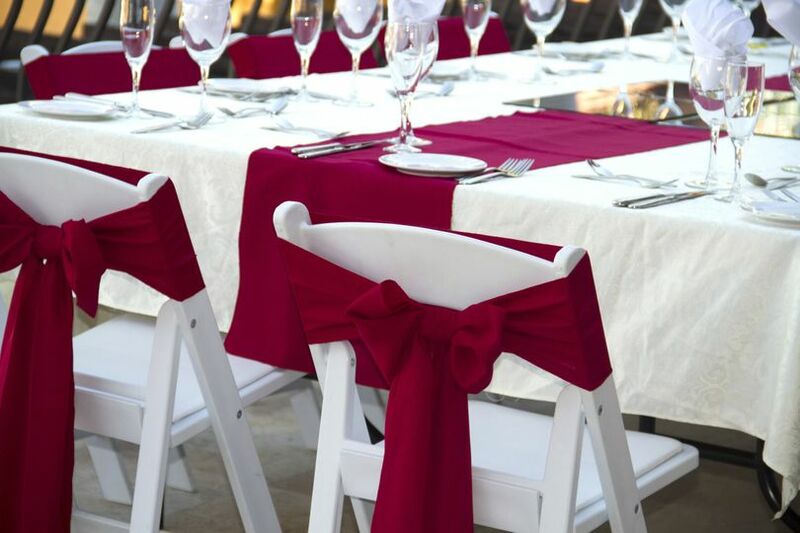 Say "I do" during an unforgettable ceremony and celebrate in style with a custom reception at Bellasera Resort. 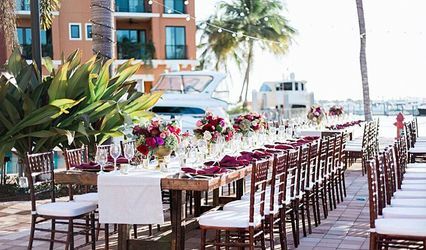 With upscale amenities and Tuscan décor in a romantic setting, Bellasera provides the perfect backdrop for your special day. 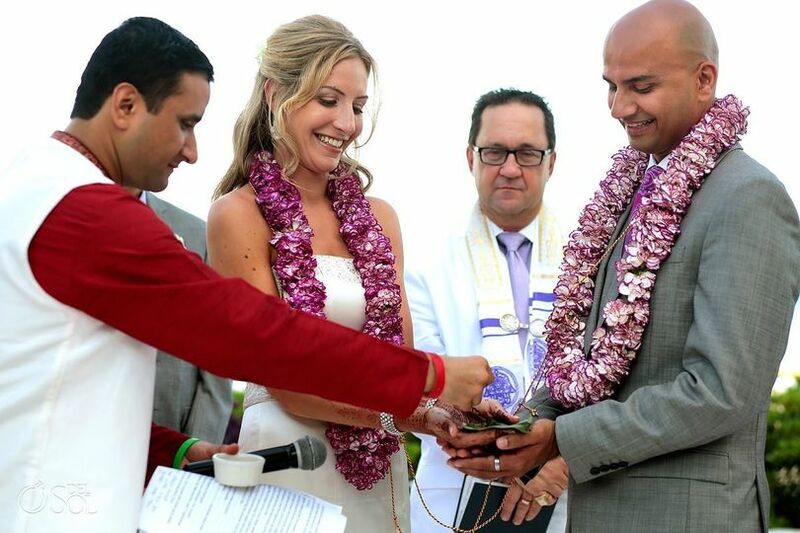 Allow us to ease the stress of wedding planning with our exclusive wedding packages. 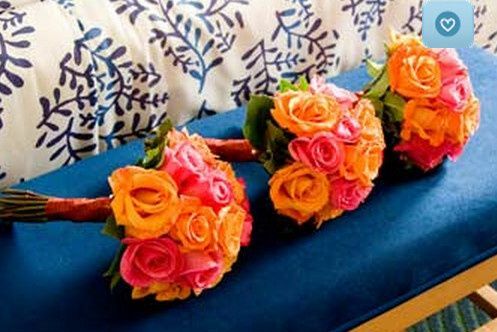 Our over-the-top service and attention to every detail guarantee it to be an event that will be cherished for a lifetime. 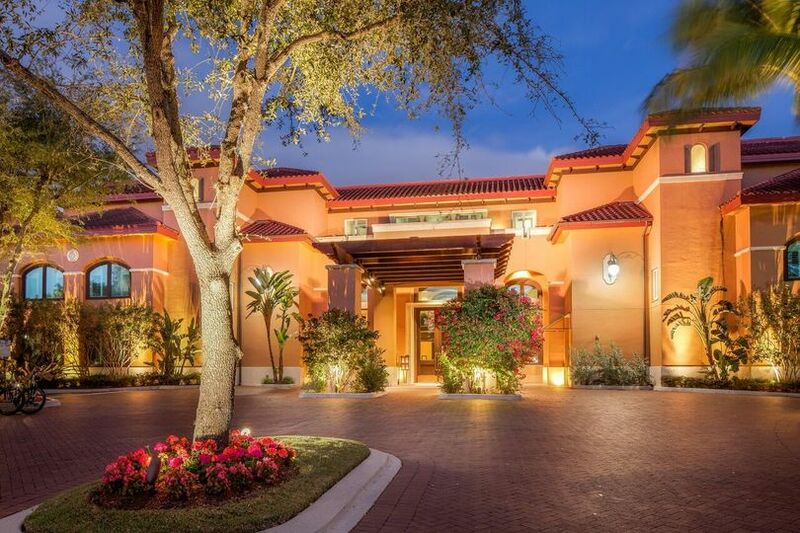 Host up to 120 guests with 5,000 square feet of versatile indoor and outdoor event space, including two ballrooms - plus a lush courtyard, scenic veranda, and poolside cabanas. 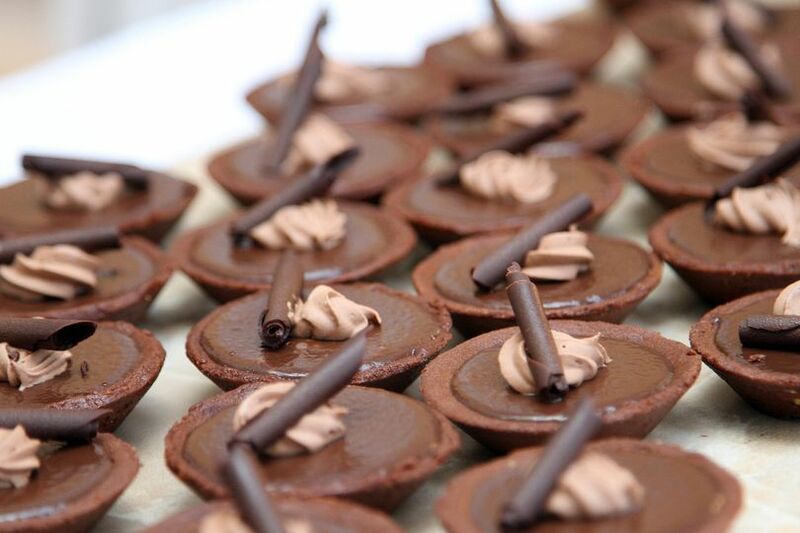 Bellasera also offers customized catering, spa services, exclusive group value rates, and more! 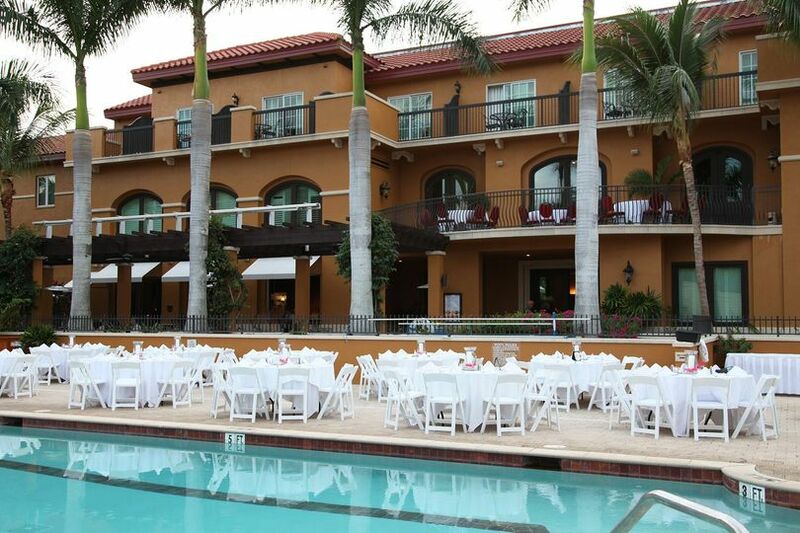 I am so thrilled that I decided to book my wedding reception at the Bellaserra. Liz Sanders and Oxana Royce were absolutely amazing and accommodating and professional. Liz answered every call and email so promptly, she was on top of everything. I am so happy how my day turned out, it was exactly how I pictured it. My tables and draping looked perfect. I had so many compliments on my tables and the food, service, decorations! 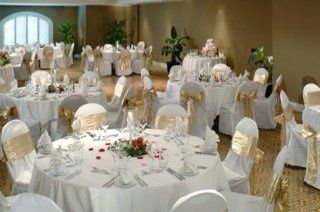 I would highly consider the Bellaserra Hotel for your reception, party or any special occasion. Also a shout out to Marco! He made everything look so good and was so helpful and always there for us. By the end I felt like a part of Bellaserra family! Please consider this beautiful hotel for your venue. 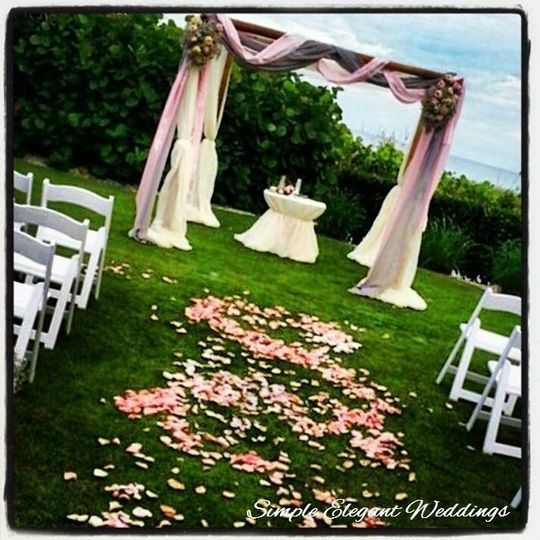 So many places to take pictures for the bride and groom after the ceremony! Liz Sanders, again is absolutely amazing, personable, and such a pleasure to work with. Marco and Oxana are so helpful and professional as well could not have done it without them. Thank you again for such an amazing experience! Wow, thank you Lisa! We enjoyed working with you every step of the way! Your cathedral length wedding dress was amazing. I cannot wait to see all the pictures! Best of Luck for a great future together. Liz and the entire Bellasera team were phenomenal!!! My personal wedding planner was a disaster, but Liz saved the day time after time. When I had any concerns, Liz was there with a plan to make it work. 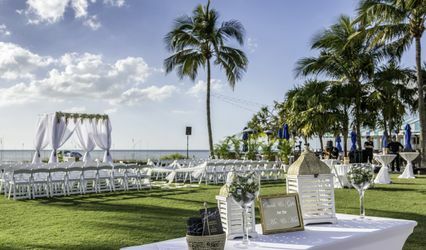 We had our reception here and it was a blast! Their package was affordable and we loved how simple it was to have nearly everyhing included! The accommodations were spacious and gorgeous. At every wedding I have been to since (5 in total) at least one of our well-meaning wedding guests comments on how much nicer the hotel suites were at our wedding. 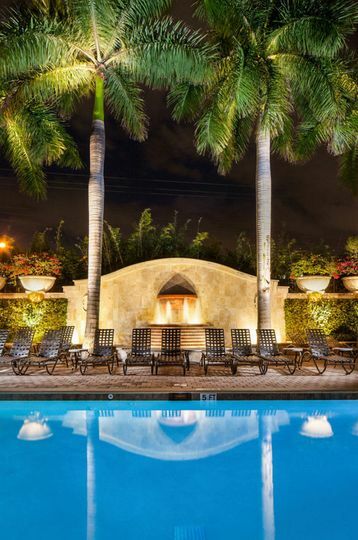 My husband and I live in the Naples area, and we love using the Bellasera for our staycations as well as recommending it to out of town guests. Thank you to the entire Bellasera team for making our day so special and so successful. I really can't say enough great things about the Bellasera. 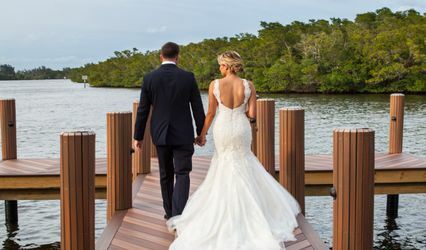 We had a destination wedding there just recently (about 60 people) and it went perfectly! We did both the rehearsal dinner and the reception at the hotel. The set-up, decoration and ambiance was amazing for both of these events. 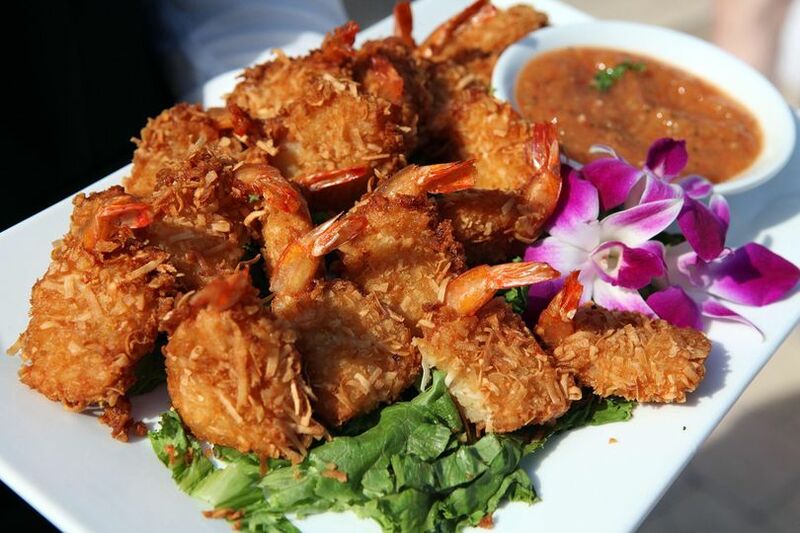 The food was delicious (a lot of the wedding guests have commented on it) and the staff was friendly and helpful. Marco did an amazing job of overseeing both events and keeping everything running smoothly. Liz was an absolute pleasure to work with and made every step of the wedding planning so much easier and kept my stress levels tolerable:) She was always available and so very accommodating. We stayed at the hotel for a few days and the all around experience was just so wonderful, from the friendly and accommodating staff to the beauty and comfort of the hotel itself. I would plan another event here in a heartbeat. I wish we could do the wedding all over again and again! Thank you so much, to the Bellasera, for helping to make such an important day so very special and memorable. 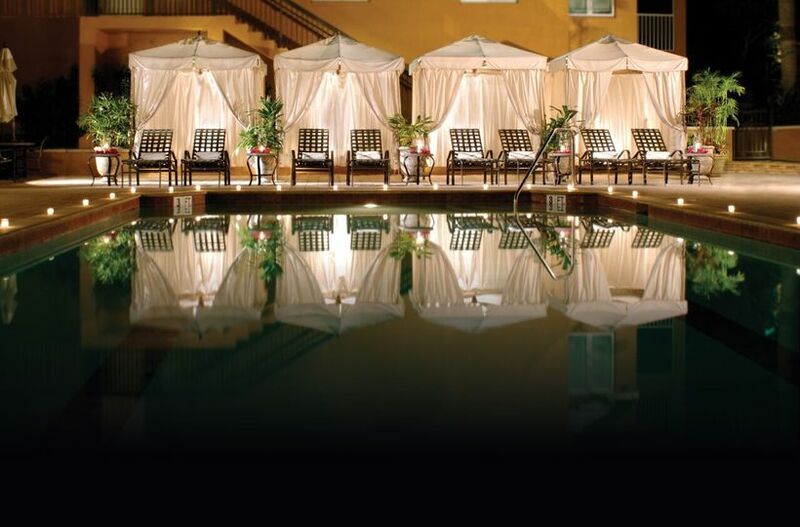 Book and utilize 20 or more guests rooms and/or book your wedding reception with the Bellasera Resort, the bride and groom will receive: King Jacuzzi Suite with private balcony overlooking outdoor pool with fountains, Bottle of wine or champagne upon arrival, bridal amenity gift, breakfast delivered to room or at ZiZi's restaurant, and 2pm checkout. Amazing team to work with.... Their time and dedication shine through with each and every event they do!